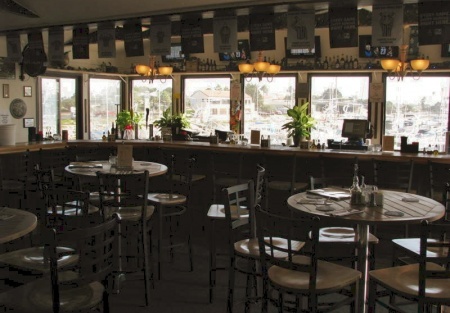 SellingRestaurants presents this upper-level Restaurant/Bar over-looking a beautiful Boat Marina. Sorry, but we Sold this one even before going to market! Go to confidential agreement button below to View Breath taking pictures. Contact us if you want the same results for your restaurant. In Escrow Before We Went To market.